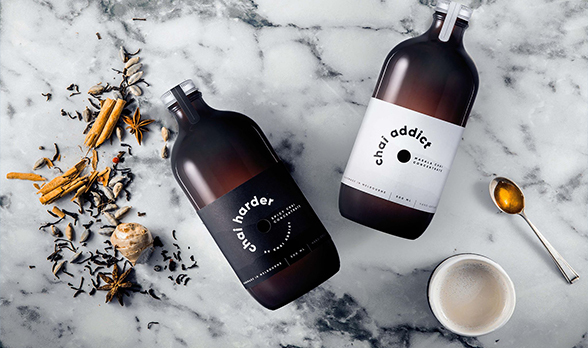 Chai Addict is a super-charged masala chai concentrate, made by artisan spice-masters in Melbourne from only the best and freshest ingredients. They have devised a process that locks in the unique taste, consistency and punch you love about chai, in an irresistibly smooth and addictive balance of flavours. Pour a nip, add some milk, sweeten up and take a sip! $5 off twin pack at the Festival!